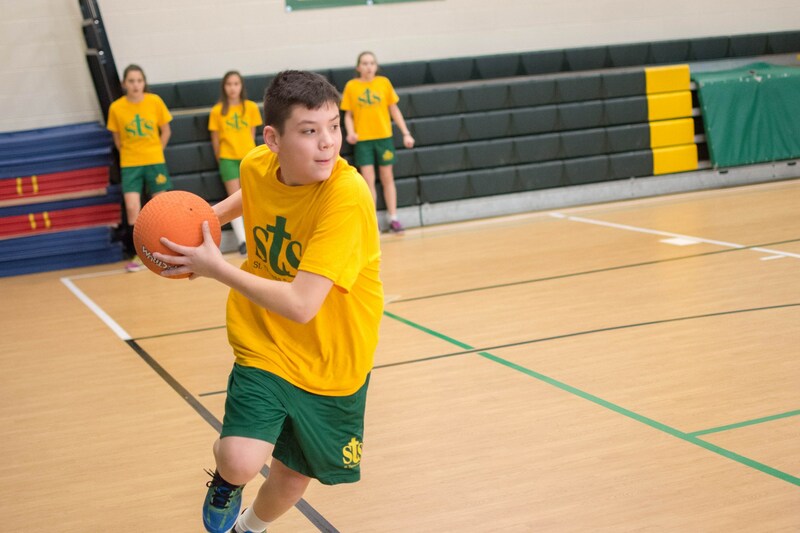 The ST. THERESA SCHOOL ATHLETICS program focuses on sport fundamentals, physical and mental discipline, good sportsmanship, fair play and team work. 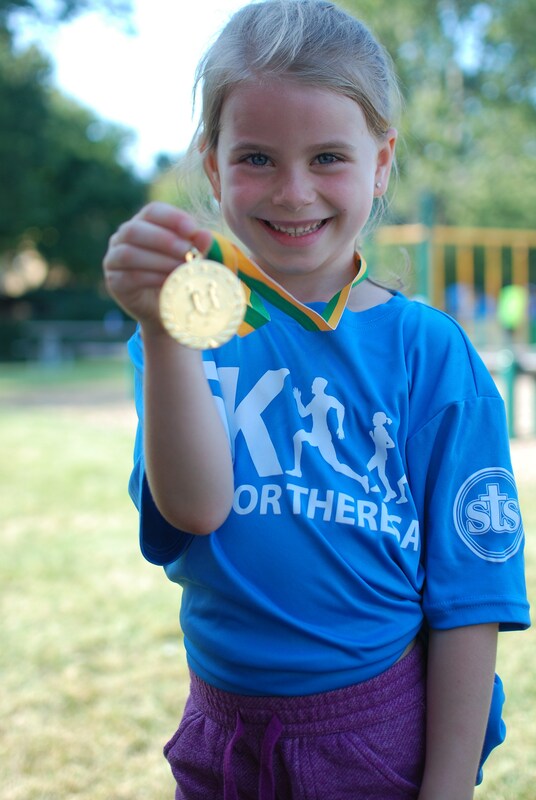 We strive to accelerate your child's achievement, self-discipline, integrity and respect. We offer your student a sense of place and belonging, and the desire and skills to succeed. INTRAMURAL SPORTS: Girls and boys in grades 1-4 have the opportunity to participate in intramural sports at St. Theresa School. 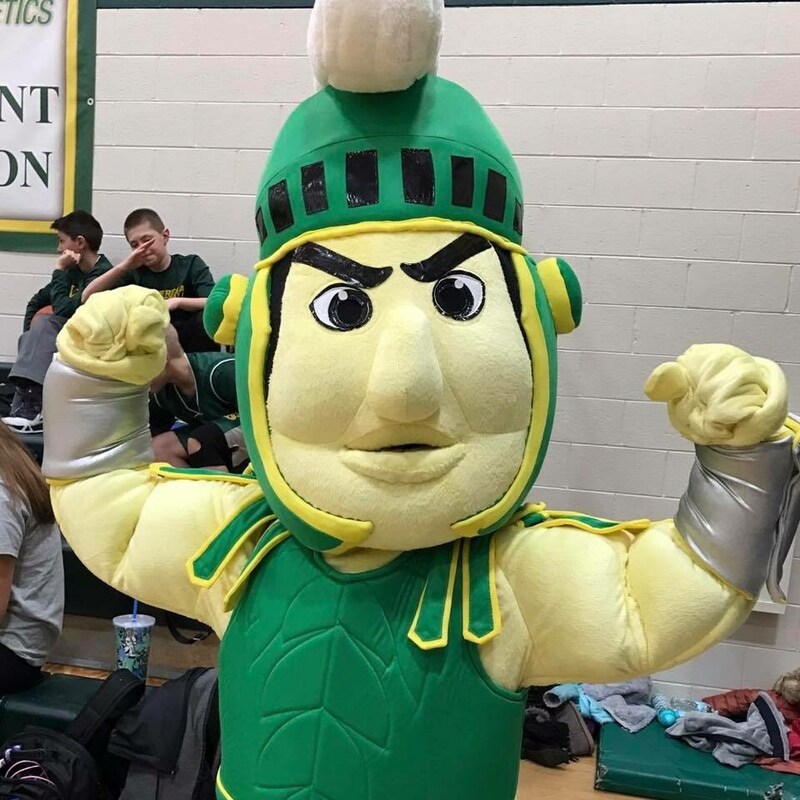 Led by our Athletic Director, students participate in a variety of sports and physical activities including ball games, (basket ball and soccer) indoor hockey, relay races, scooter games, and tag games. Students will develop skills in throwing, catching, kicking, dribbling and most importantly, TEAMWORK! 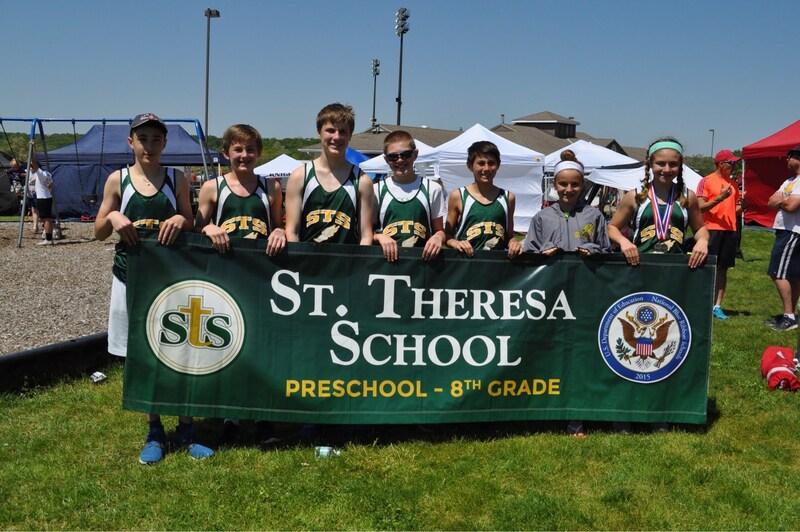 If you are a registered St. Theresa School family and would like to enroll your child in one of the Athletic programs offered, please visit the Athletics/Registration/Schedule. 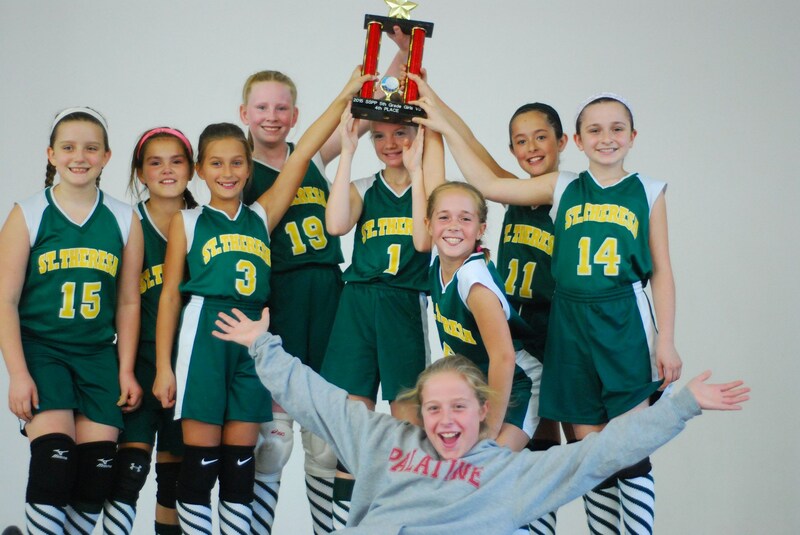 Become a member of the STS Family Athletic Membership and play a vital role in strengthening our athletic programs. In addition to knowing that you are supporting our student-athletes, you’ll receive membership benefits as well!